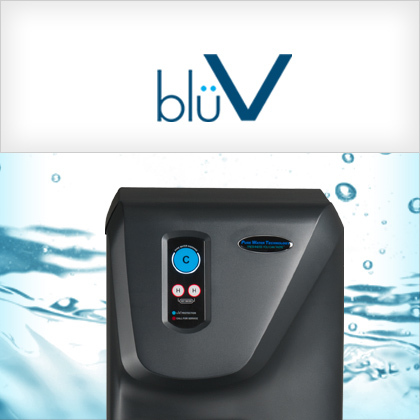 For our customers that have 5 or less employees, the BluV is the perfect cooler! 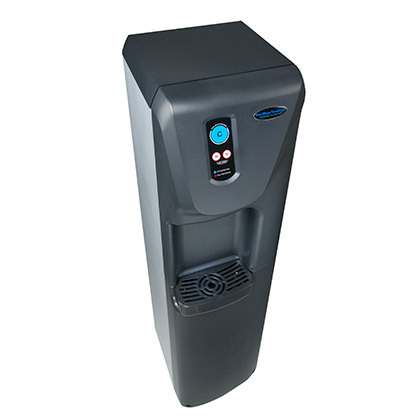 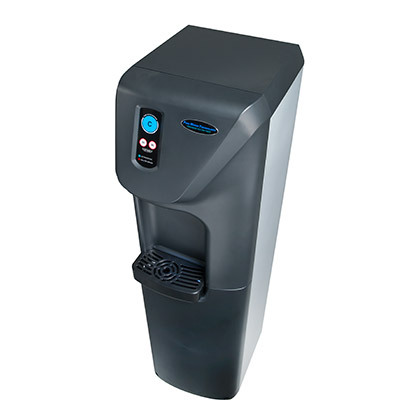 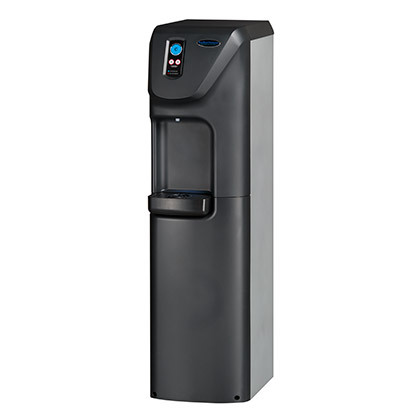 Delicious purified water at the touch of a button! 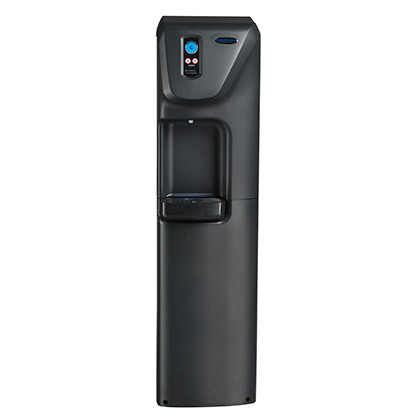 CleanContact™ Anti-microbial touchpad surface and surrounding surfaces manufactured and tested to protect against cross-contamination of germs within the workplace. 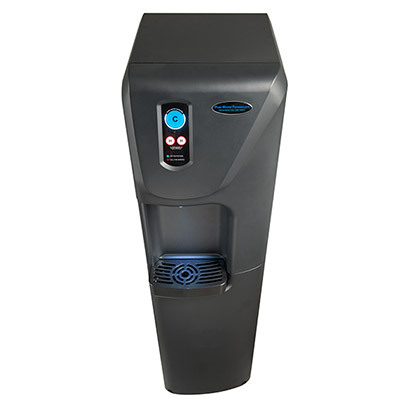 blüV Protection Ultraviolet (UV) light is emitted during the filtration process killing potentially harmful bacteria and viruses, keeping your workplace healthy while delivering FRESHNESS YOU CAN TASTE™.